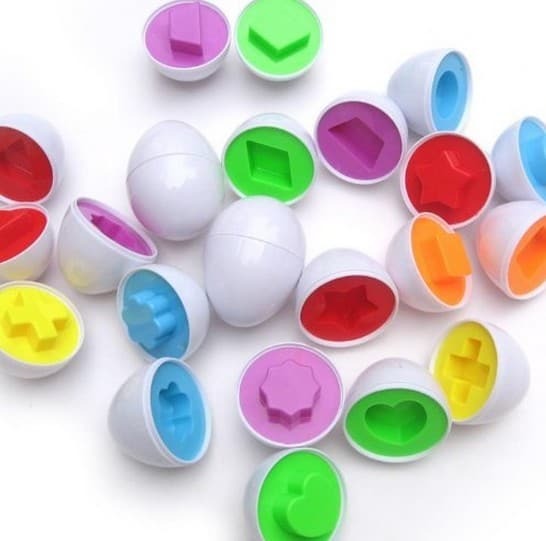 Easter Egg Matching Eggs set of 6 only $3.69 with Free Shipping! The Easter Egg Matching Eggs set is on sale for $3.69 at Amazon right now. A fun Easter activity for your preschooler!